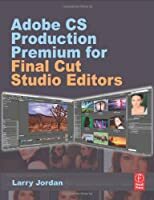 Adobe Photoshop is one of the most widely used software packages in the world. 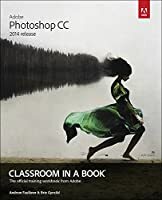 It’s hard to imagine the world without Photoshop, and its remarkable image editing tools have been used in everything from Hollywood blockbusters to Internet memes. As powerful as Photoshop is, it can be a little intimidating. 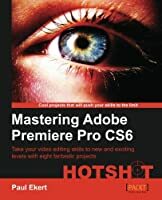 Adobe has done a great job of making the software more accessible to newcomers, but it’s still a complex program. 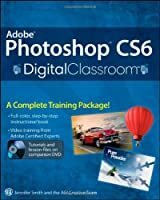 Fortunately, you don’t need to be a professional graphic designer or digital marketing expert to learn how to use Photoshop and Photoshop is single most important tool for graphic designers and we bring together a course crafted for easy understanding and quick assimilation. 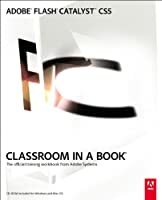 This book starts with basic design introduction and follow it up with tools like Selection tools, manipulation tools , creation tools and workspace tools. 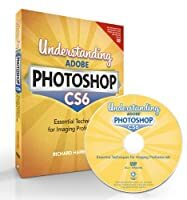 You will also learn professional design principles and tips and tricks to get you started on photoshop. 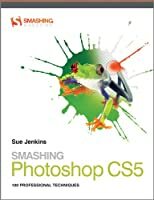 This book focus on the most important photoshop techniques and follows an unique task based pedagogy which is great for beginners and intermediate learners alike.